We are an Independent Company formed in October 2013, comprising Owners and Staff, who have lived in Coventry and surrounding areas, all their lives and have expertise in both the products supplied and the area we serve. We have had a fantastic response, from both trades-persons and members of the public and would like to thank everybody for their support since inception and look forward to serving you in the future. We are an Independent Merchant, who recognizes that no two customers are the same. We will try our best to source products that you require at a competitive price, but if unable to do so will advise alternatives..
We act in a professional manner at all times. 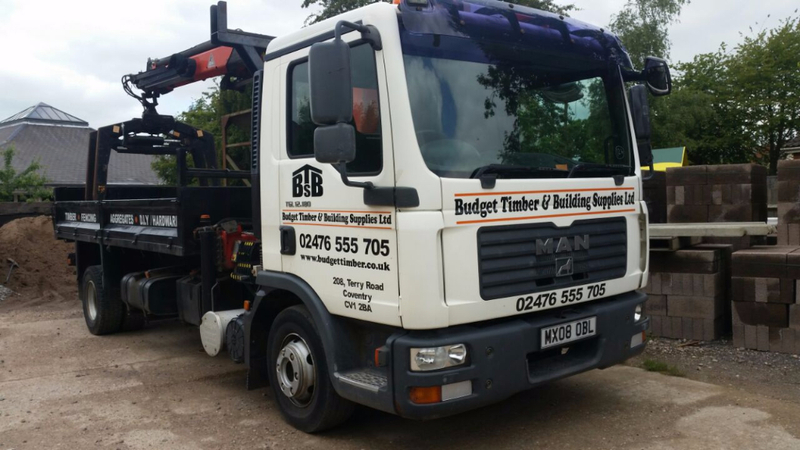 Our prices for quotations and purchases are consistent and fixed, so that you know exactly what your outlay or expenditure is going to be. 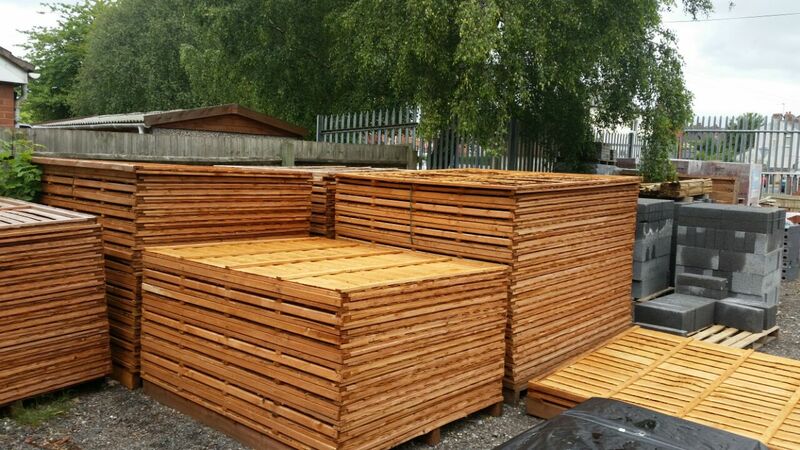 We can deliver materials depending on size and quantity throughout Coventry and Warwickshire, usually the same day or the next.